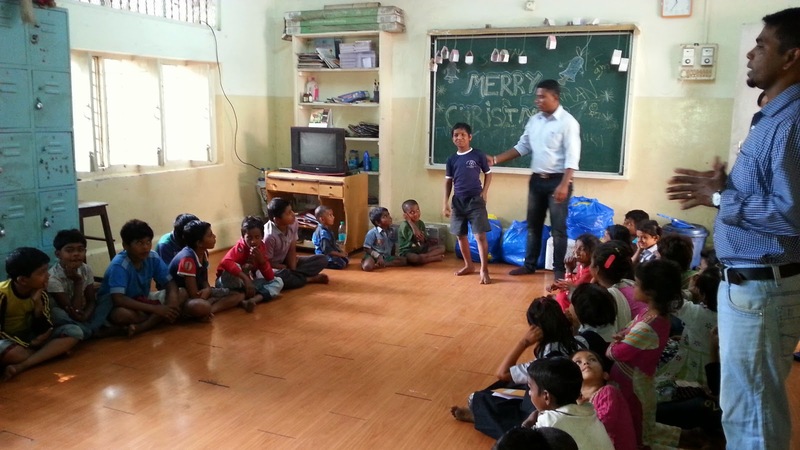 Toybank distributed toys to approximately 140 kids in Mumbai in the month of December 2014. The distribution was done at the CORP Grant Road and Kurla centers. 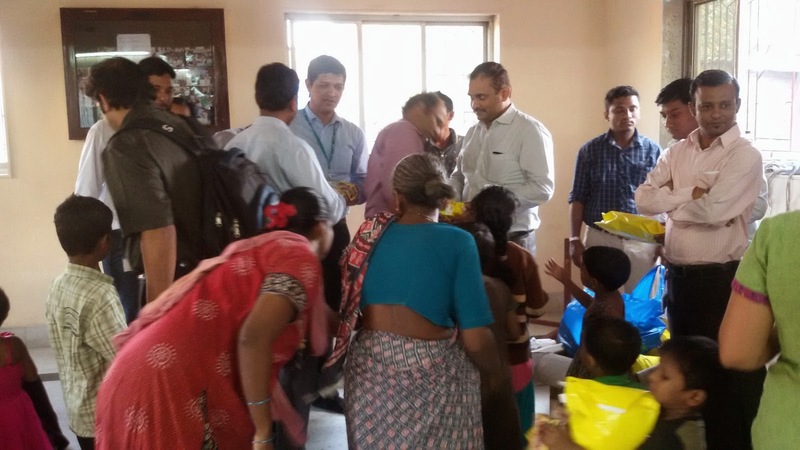 We distributed the toys at CORP Kurla center on 17th December 2014, which had around 15 volunteers from one of our corporate partners. Along with the volunteers Toybank conducted various fun activities for the kids. Sameer from Toybank Mumbai team distributes the toys to the kids at CORP Grant Road Center (Above ), & kids are having fun playing with him the game called ' Telephone & Receiver' (Below). 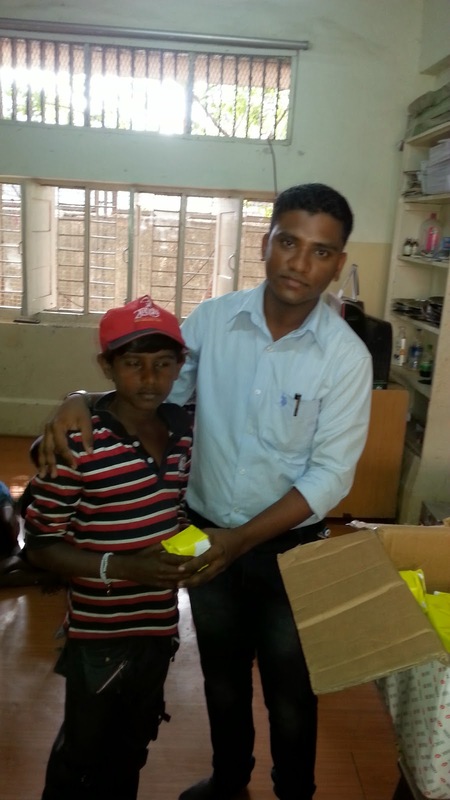 The Grant Road center caters to street kids of Byculla & Masid Bunder , where their education is taken care off. Toybank had set up a toy library at this center for the kids and also conduct regular play session, where volunteers help the children learn the games. 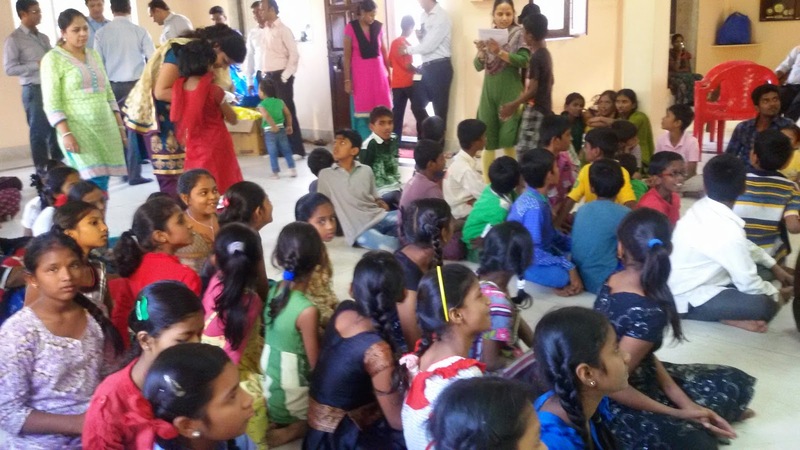 Toybank also replaced 27 new games at the CORP Grant Road center and set up a Toy library at their Kurla center which will have around 44 different types of games for approximately 80 kids.